Steve puts in an amazing amount of effort leading the Surfrider Rincon Chapter’s Blue Water Task Force program that tests over 30 beaches on a weekly basis. In 2016, the chapter's program conducted over 1,000 water tests! After Hurricane Maria devastated Puerto Rico in September, Steve’s efforts to restart the chapter’s water testing program while he himself was without the most basic of needs and government offices remained closed was truly inspirational. Following the hurricane, most of the island did not have electricity and people did not have access to safe drinking or household water. People were bathing in potentially contaminated streams and going to the ocean to cool off without knowing if the water was safe or not - risking infections and worse. Steve found local partners to work with to host lab space with electricity and willing volunteers so the chapter could provide the community with water quality information at the beach and to start testing the streams and other sources of freshwater that communities were relying on for household and drinking water. During the weeks immediately following the disaster, the chapter was the only entity monitoring recreational water quality on Puerto Rico and even drinking water in most communities. Steve has also identified several community sources of water that were contaminated and advised people on how to best protect themselves from getting sick and prioritized these locations for installation of water filters. He has also been working with an underprivileged school teaching the students and teachers alike about water pollution problems and proper usage of filters, all while teaching them how to conduct basic water tests themselves. While Steve still did not have electricity restored at his house 120+ days after Hurricane Maria hit, he provided countless people throughout the western side of Puerto Rico with the information they needed to protect their health at the beach and in their homes. As Chair of the Surfrider Foundation Chicago Chapter, Mitch has been on the chapter's leadership team for over six years and has been integral in the chapter's efforts to defend surf access in Chicago, pass Chicago's original bag ban, and engage the chapter in the regional effort to Shut Down Line 5, an aged oil pipeline that crosses Lake Michigan and Lake Huron. Most recently, Mitch has led the effort to investigate, organize around, and take action on industrial pollution in Lake Michigan from the Northwest Indiana corridor, where most Chicago-area surfers surf. 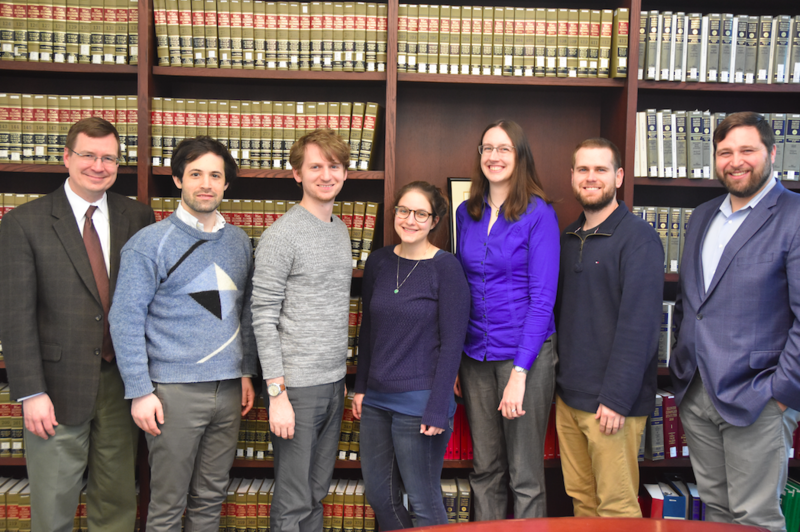 This has culminated in a partnership with the University of Chicago legal clinic to represent Surfrider as a plaintiff against U.S. Steel for repeated violations of the Clean Water Act, which has cultivated voices in the community to stand up for clean water for all to enjoy for the future. 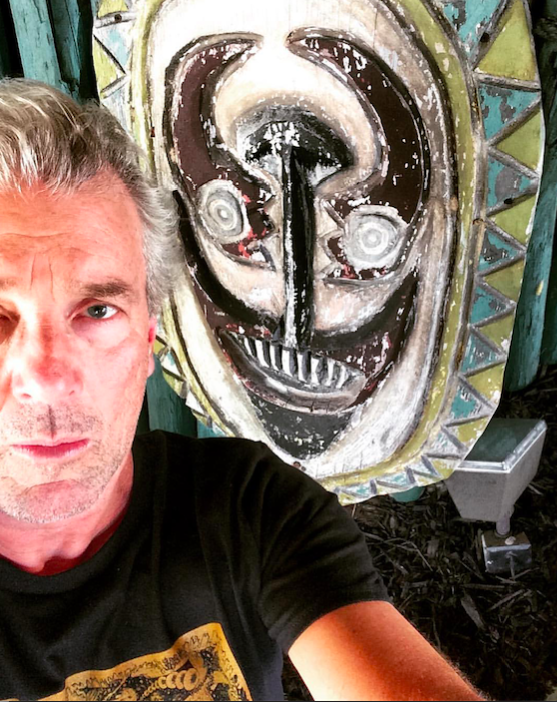 In his role as media spokesperson, surf community liaison, and Chapter Chair, Mitch has helped to elevate the impact of the Surfrider Chicago Chapter for the protection of the ocean, waves and beaches. 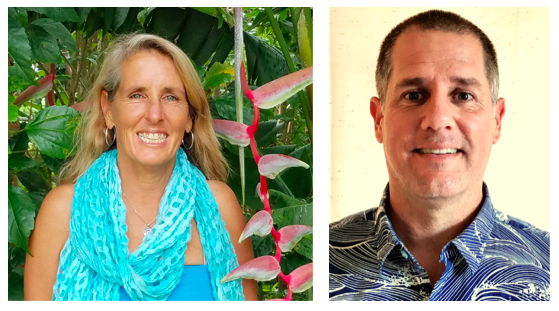 Barbara Wiedner & Scott McCubbins are co-coordinators of the Kauai Chapter's Net Patrol and Beach Cleanups campaigns. Together, they have have organized weekly cleanups across the Island. Just in 2017 alone, they collected more than 122,470 pounds of litter and nets off the coastlines of Kauai! Barbara and Scott have also documented everything they cleaned up and they have shipped much of the plastic marine debris to be recycled or turned into energy. These two dedicated grassroots leaders efforts and hard work have been significantly effective in cleaning up our beaches. The Abrams Environmental Law Clinic, through the work of Mark Templeton, Robert Weinstock and the commited students at the University of Chicago Law School, has helped the Surfrider Foundation litigate one of the largest Clean Water Act violations in the Great Lakes area after more than 300 pounds of hexavalent chromium contaminated waters connected to Lake Michigan. The clinic's diligent legal work has directly furthered the mission of the Surfrider Foundation and is helping to protect clean water and surfing resources in the Great Lakes. When Mike Ottman joined the Maui Chapter, he immediately began working on a new campaign to Protect Peahi (and Jaws) on the North Shore of Maui. 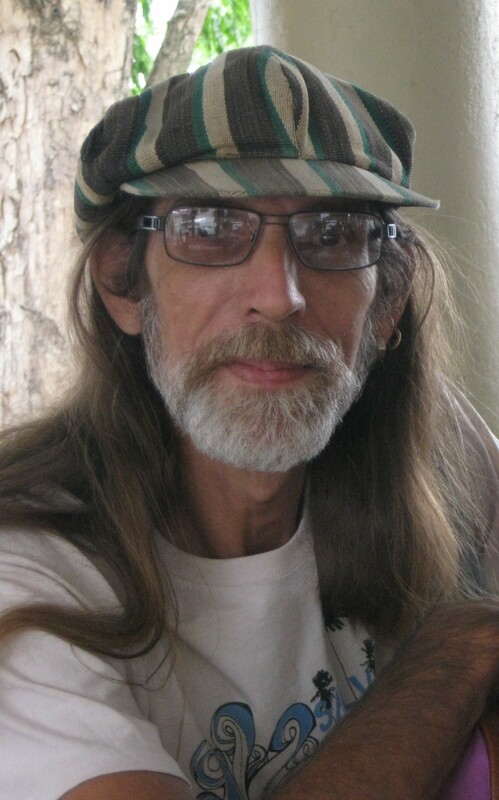 Concerned about commercial development and runoff, Mike worked with the chapter and a number of groups to ask the county to buy the former sugar cane land. The coalition wanted to preserve it for Native Hawaiian groups, local organic farmers, educational groups and nonprofits. In the end, Mike, the chapter and the coalition of groups helped convince Maui County to buy 267 acres of this coastal land. Mike is still working to make sure that the remaining 30,000 acres of former sugar cane land above the coast are sustainably developed as well to prevent runoff of the soil into the pristine waters below. 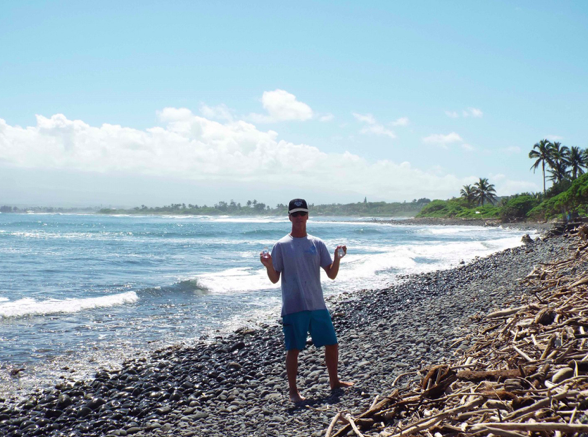 In keeping with his concern for water quality, Mike worked with Kauai's Dr. Carl Berg to start the first Blue Water Task Force on Maui in 2017, testing more than 18 sites along the North Shore. It's been a thrill to work with Madewell as they claim their stake in protecting what they love with Surfrider Foundation in a way that engages their company, customers and fans to support and learn more about our ocean, waves and beaches. Our partnership launched in spring 2017 and to celebrate, Madewell associates on both the east and west coasts teamed up with local Surfrider chapters for an afternoon of hands-on engagement on their local beaches. The Madewell team picked up over a 140 pounds of trash at Rockaway Beach in New York and spent a day stewarding Venice Beach in Southern California. 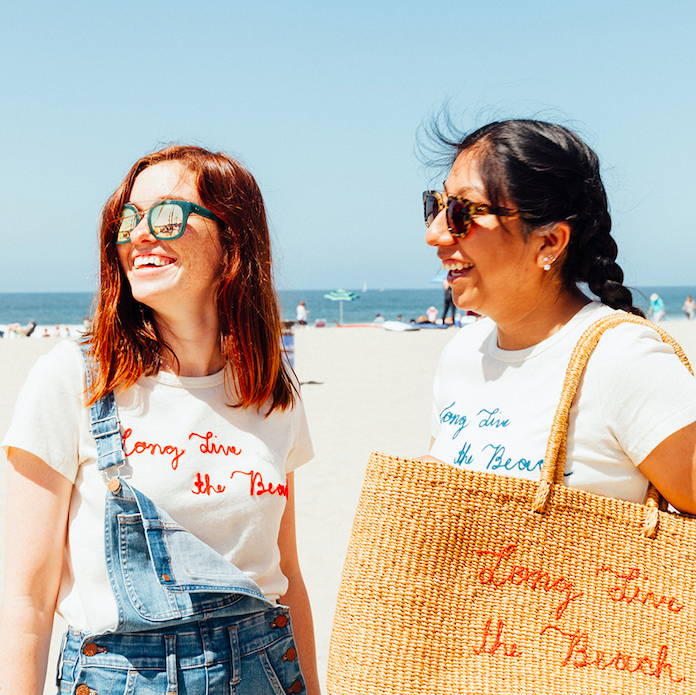 Madewell launched an exceptional collaboration campaign that raised considerable awareness and support of Surfrider's mission to protect our ocean, waves and beaches for the future. The Surfrider UNCW Club has a long history of strong leadership and positive collaboration with the nearby Cape Fear Chapter. During 2017, club members stepped up their leadership and dedication even further, taking on projects that are on the same level as established chapter programs. They planned and installed a large Ocean Friendly Garden on campus that will absorb stormwater runoff from a parking area and produced a video and signage to showcase the impact of the project. The club ran a series of weekly beach cleanups, dubbed Taco Tuesday Beach Sweeps to get students out at the beach and involved, hosted sustainably themed movie viewings on campus, and several club leaders attended the Surfrider Foundation East Coast Summit and presented an inspirational presentation on their local events and projects. They even rallied a crew to attend Surfrider's Ocean Recreation Hill Day to participate in multiple Surfrider state delegations in Washington, D.C. 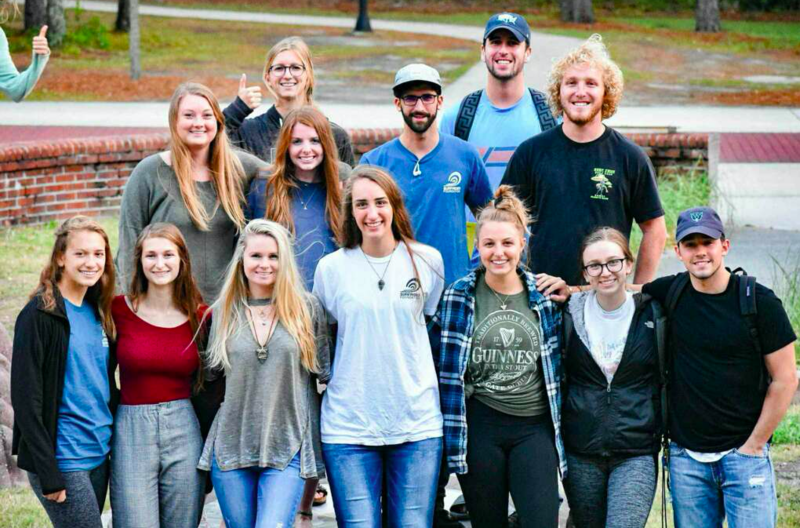 The UNCW Club is a model club for others throughout the network to look to for ideas on how to engage their fellow students in taking action to protect our ocean, waves and beaches. Want to get involved? Join us & find your nearest Surfrider chapter at Surfrider.org/chapters or become a member, renew or support the protection of the ocean & coasts at Surfrider.org/support-surfrider!